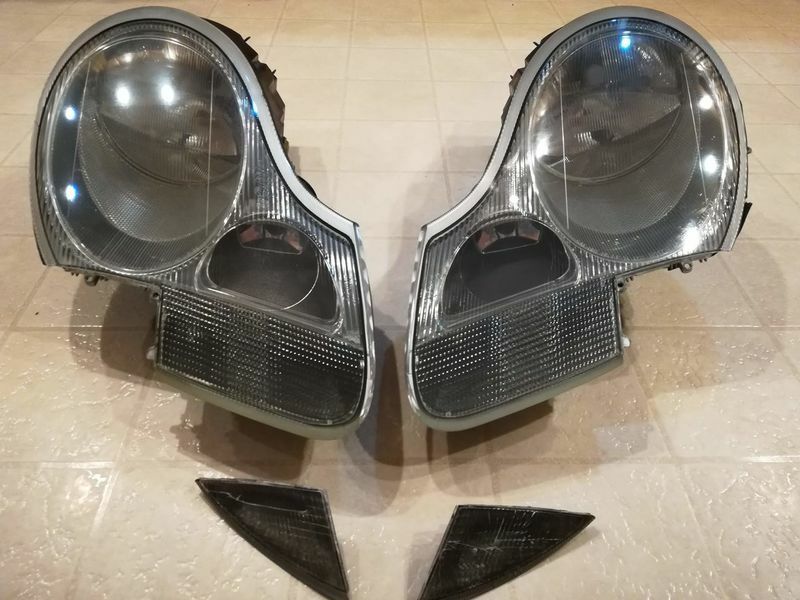 Pair of Headlights from 2002 Base - $300. For sale, pair of headlights from my 2002 base. I will include a pair of clear corners too, but they are a bit cracked. They are not attached so you can use them, or use others. The gaskets are present, but in so-so condition. I would give them a 5/10. Lights worked, all bulbs etc included. Price is $300 with buyer to pay actual shipping, but I am OK with local pick-up. I am in Northern MA. PM with any questions etc.